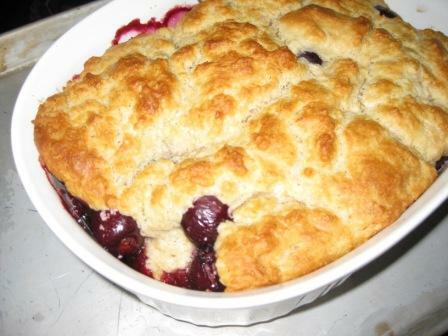 Sue was inspired by your recipe, Cynthia, and the results were wonderful. She used some allspice liqueur we had on hand to flavor the peaches with good result. That sounds really delicious, Mike, glad results were tasty. Allspice liqueur, huh? Wonderful!